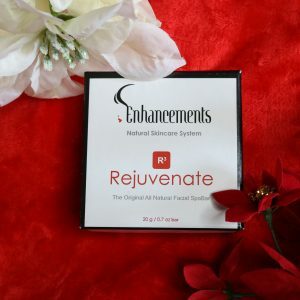 The R3 Complete system consists of the entire Enhancements Natural Skincare system. 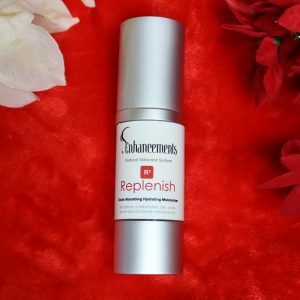 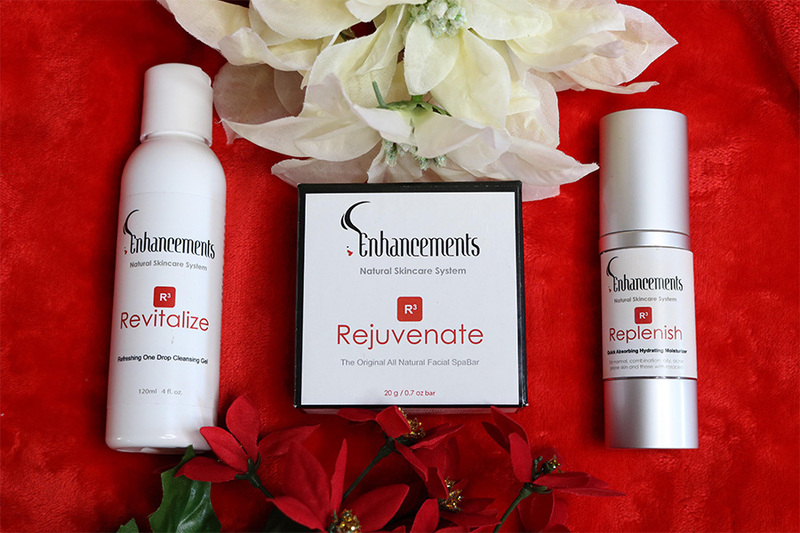 Rejuvenate, Replenish, Revitalize your skin with this all natural skincare system. 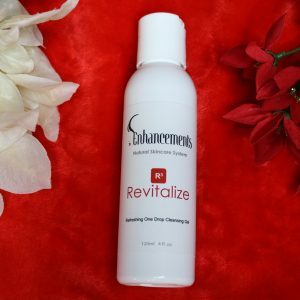 In order to maximize your experience and achieve exceptional results, all three products should be used as instructed continually.